﻿In the video The Smiths performing There Is A Light That Never Goes Out live. 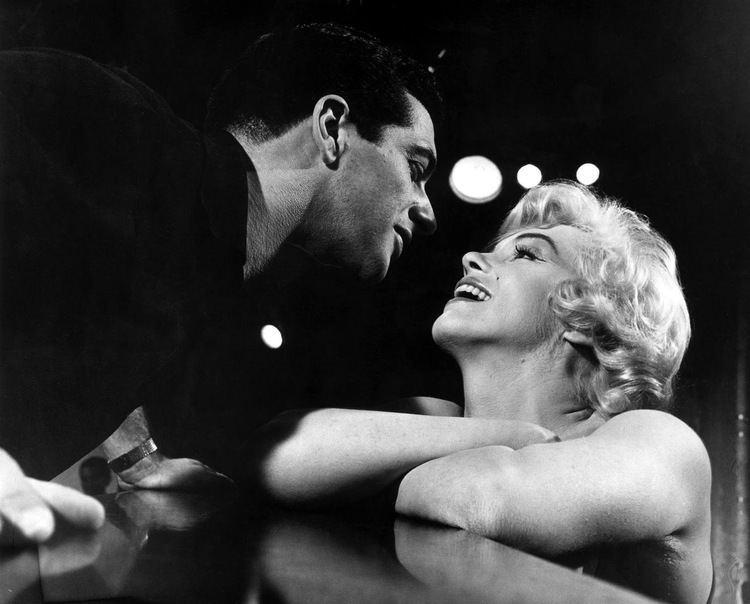 In the photo Yves Montand and Marilyn Monroe in Let's Make Love (1960) by George Cukor. Photo caption by Leo Tolstoy. Title by Mascotes.